As you read you are immersed in a fascinating yet brutal part of history and the past comes to life revealing Forsyth’s immaculate research skills. According to Forsyth the only created characters are Ava, Leo, Jutta and their families, everyone else is taken from history. The Beast’s Garden includes important and historic figures such as the Goebbels, Mildred Harnack, members of the Abwehr, as well as numerous others on both sides. Through Forsyth’s flawless and bold narrative their stories and movements during Hitler’s reign are brought to life again in a spectacular tale about war, love, strength, and music. Though a few characters are created, they fit perfectly into the history. Forsyth blends the actions of the real with the desires of the fictional and manages to excel and telling both stories. 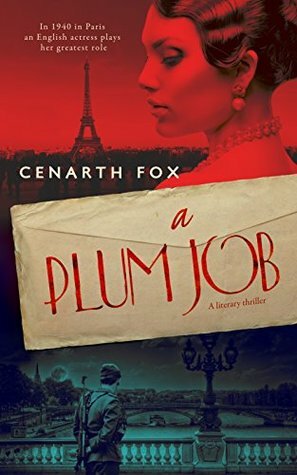 Real events are woven meticulously and elegantly with the lives of her characters creating a personal and unique perspective on some of the people and key moments during World War Two. Ava’s story is not the sole one being told with many other figures having their stories explored as well, including members of the resistance, Libertas and Harro Schulze-Boysen. Forsyth has woven Ava into history marvellously and with the perspective of others included it brings a lot more intensity to the story than if the events and historic figures were merely background noise to Ava’s own life. Forsyth treats each of her characters with respect, and those taken from history have become as true and honest as they are able with actions, opinions, and fates reflecting what happened. Forsyth combines the fairy tale and the real together stylishly and with skill. There are quotes from The Singing, Springing Lark opening each section and Ava reads and draws strength from the story of the lark herself, through all its torments and triumphs, each action reflected in her own story. 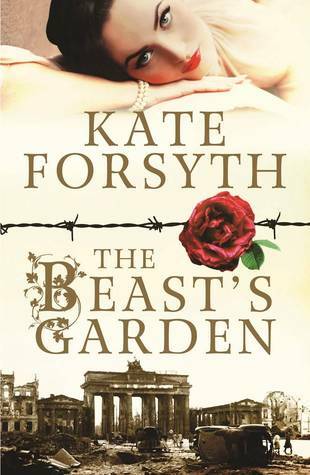 Coupled with the story of The Singing, Springing Lark and the facts and truths of World War Two, Forsyth’s incredible creativity and ability to mix together what is real and what is not is to be admired. The story spans seven years, from 1938 to 1945, and through Ava’s story you see the world change around her and see it change herself. Through her story and others an understanding is gained about the effect Hitler had on not just the outside world but Berlin and the German people too. I Truly Lament—Working Through the Holocaust is a varied collection of stories: inmates in death camps; survivors of these camps; disenchanted Golems complaining about their designated rounds; Holocaust deniers and their ravings; collectors of Hitler curiosa (only recently a few linens from Hitler’s bedroom suite went up for sale! ); an imagined interview with Eva Braun during her last days in the Berlin bunker; a Nazi camp doctor subtly denying his complicity; and the love story of a Hungarian cantor, among others. The stories in this anthology are not real accounts or experiences, they are fictionalised stories, and yet Freese does manage to capture a small part about what life was like for those during the war. Stories about starving in camps, being dragged away from villages and mistreated by guards, as well as the tales and haunting memories by survivors are all expressed through numerous stories and Freese explores these emotions really well. Freese does not take one side or viewpoint in his stories, instead he uses a variety of perspectives from prisoners, guards, adults and children, and uses settings and moments that take place before, during, and after the war. Each narrative voice is good at expressing the required level of emotion and feelings, suitable depending on the character and the circumstance, and despite somewhat restricted descriptions, a vivid image of the various environments is possible. Even though the topic is quite intense, not every story is haunting or depressing; some are humorous and light-hearted, some are certainly strange, and even those from prisoner points of view are fairly philosophical and reflective, yet don’t distract from the serious topic at hand. There are stories that explore falling in love in the early days of the war, about life within the camps, and stories that change the tone completely with humour, absurdity, and intense philosophical and psychological evaluations. For those stories of a darker nature, the details about life in the camps and the abuse suffered at the hands of guards is realistic but have limited detail or gruesome accounts. Freese does not make light of the treatment or shy away from the facts, but he also does not spend time describing it in great detail. There is a great deal of authenticity in many of these stories but Freese is restraining on making it too brutal to read about. 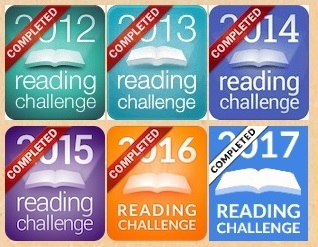 Despite being fictional, there is a ring of truth and real emotion in many of these stories that expresses the despair and torment of living in the camps, the justification by the Nazis, and even demonstrating that coming out a survivor does not always mean total liberation from the memories or the suffering. I liked that Freese chose to have many points of view from all parts of the war and from both sides involved. It balanced out the collection and it added a wonderful range of views and experiences of the same situation. Admittedly not every story was up to the same calibre with some of greater quality and more enjoyable than others. Some were emotive and insightful and were wonderful at evoking feelings and circumstance while others were a tad bland and seemed to be lacking something. Having said that I did find a lot of the stories fascinating, not in a morbid way, but as someone who cannot even fathom what it was truly like, for prisoners or guards. There is no real way to wrap your head around these experiences and no matter how much you read you can never truly capture what it was like. Freese has tried to get inside the minds of people who experienced all sides of the war and has managed to reflect the numerous and various experiences rather well. There is no denying the topic is one that is haunting and possibly uncomfortable for many, but this is not an anthology filled totally with heavy stories about sorrow and despair. Freese mixes up the styles and the tones and with a mixture of humour and reflection and tells touching stories that try and explore what people went through as a result of World War II. 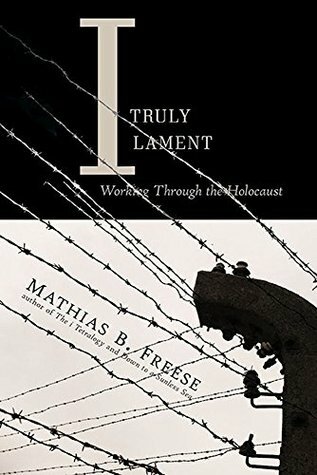 Certainly not all stories will be to everyone’s taste, and some are more serious and respectful than others, but what Freese has done in trying to take new approaches in discussing the Holocaust is certainly commendable.